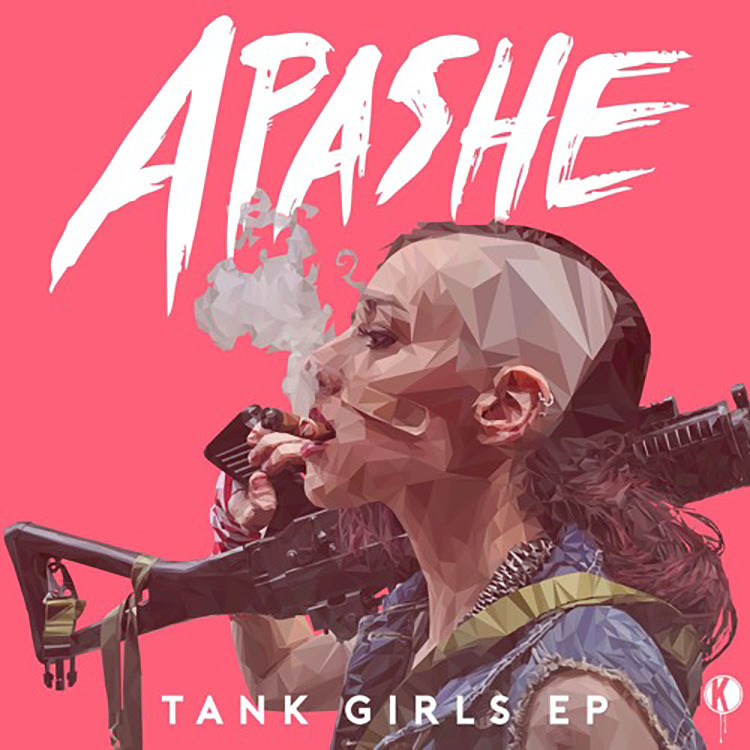 With the latest from Kannibalen Records, Apashe releases his much anticipated two-track EP titled Tank Girls. This trap infused EP features high-octane and gritty beats that combine with heavy bass and those trap sounds we all know and love to give listeners the ride of their life. The titular track, ‘Tank Girls’ is a bass fight song at heart and Apashe leads listeners into the fray alongside Zitaa. With the second track, ‘Commander’, and help from emcee Panther, Apashe gives us what can only be described as a militant trap anthem you will not be able to stop listening to. Check out both tracks below and see the latest from Kannibalen Records star, Apashe. Let us know what you think!